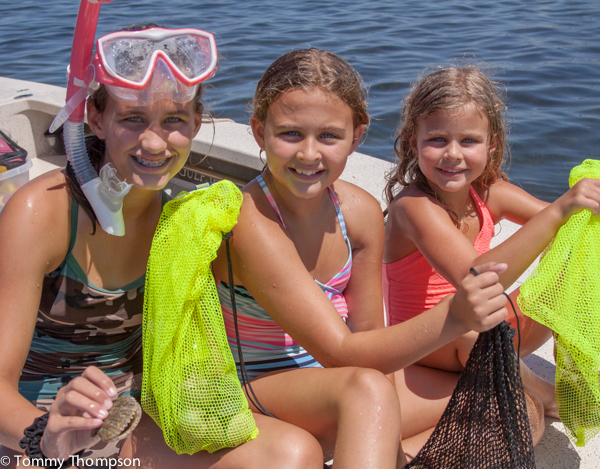 …and it promises to be a banner year for scallopers at Horseshoe Beach, Steinhatchee, Keaton Beach and St. Marks! 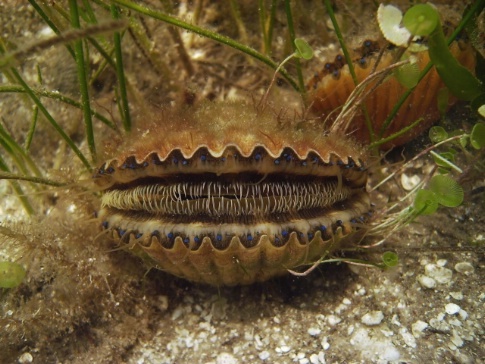 The official abundance survey for bay scallops was released on June 24, and the numbers for Dixie and Taylor counties (Horseshoe Beach, Steinhatchee, Keaton Beach) showed a near 300% increase since last year. Wakulla County’s numbers were down, but still within ranges to suggest that it will be a good year at St. Marks. If you don’t like crowds, you might want to stay home and not go scalloping. Steinhatchee is the epicenter of Big Bend scalloping, and 1500 boats were expected to be on the water on opening day. That means that marinas and boat ramps were overflowing, and that there were long lines at restaurants. It’s a crazy, but fun event until it ends on September 24th.